Located in close proximity to South Jersey beaches and Atlantic City, English Creek Manor offers the best of both worlds! 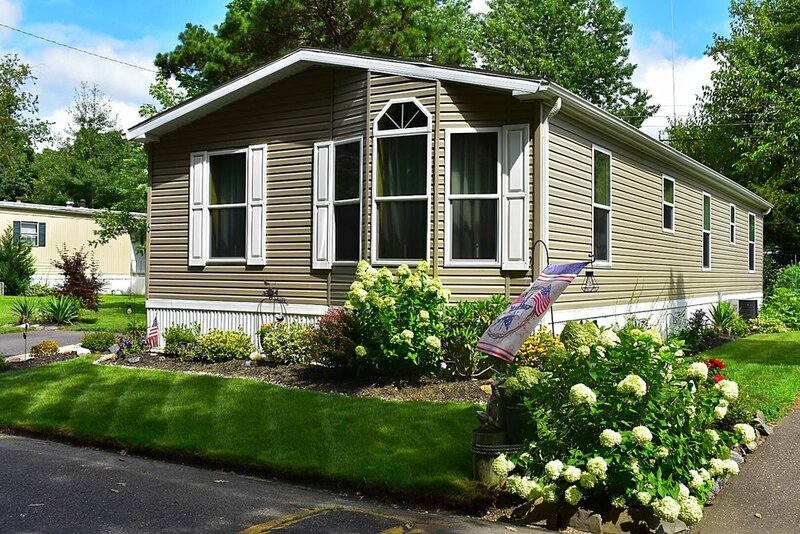 In Egg Harbor Township, English Creek is a family manufactured housing community established in 1963. 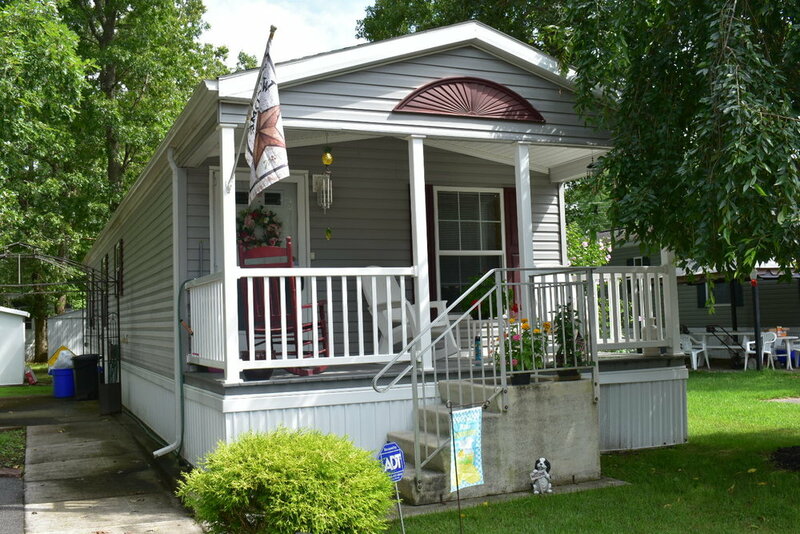 English Creek features a wide variety of manufactured housing styles, along with amenities such as an outdoor pool, perfect for summer months and a secured compound area, both located on premises. Manufactured Homes have become somewhat of a novelty in the past years because of their affordability and craftsmen-built structures! They are built in a climate controlled environment to withstand any and all weather conditions. At English Creek, the affordability can’t be matched. You own your own home, we own the land. This means ALL taxes are included in your low monthly maintenance fee! This fee includes: taxes, snow removal, secured compound area, heated outdoor pool, water and sewer. From Memorial Day to Labor Day, our heated pool is open for residents to enjoy during the hot summer months! There is a lifeguard on duty at all times while the pool is open. There are umbrellas and tables for residents to sit at if they choose to stay out of the sun or dine! 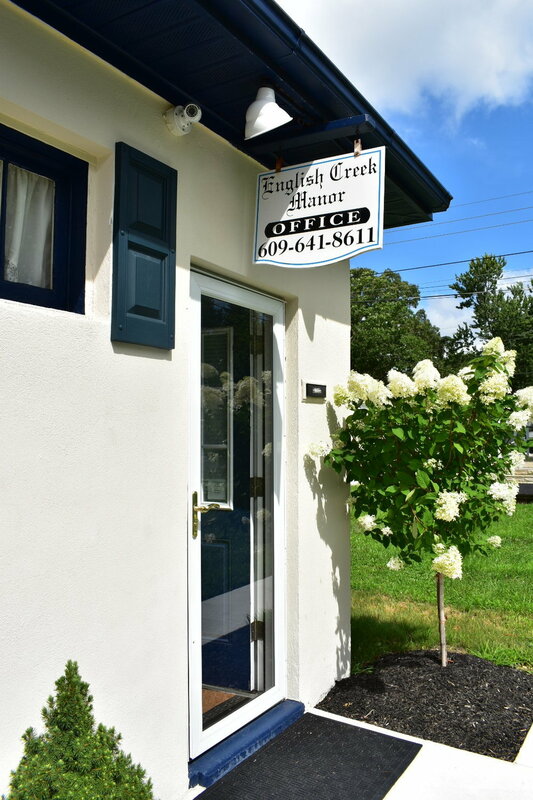 At English Creek Manor, we are located in a wonderful location, ten minutes from the airport, minutes from several beaches and fifteen minutes to Atlantic City! Come visit us to see why we chose to call South Jersey our home!